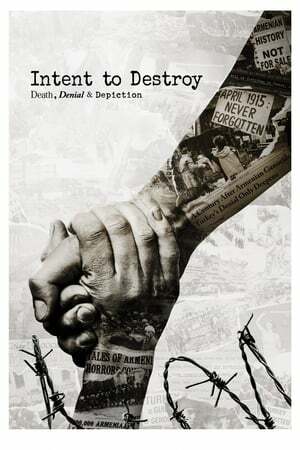 INTENT TO DESTROY embeds with a historic feature production as a springboard to explore the violent history of the Armenian Genocide and legacy of Turkish suppression and denial over the past century. If you have watched Intent to Destroy: Death, Denial & Depiction rate it using the form below and inform other viewers about it. A documentary about the making of Martin Scorsese’s gangster classic “Goodfellas”. A 1992 documentary about the making of Naked Lunch.